Individuals living with serious and persistent mental health challenges have an increasing number of support and recovery options available. This support may include assistance with housing, counseling, work time and leisure time. We meet people where they are, building on their individual strengths, interests, and needs. We then work together to develop the best mix of services to support them through recovery. Whatever the starting point, we believe there is room for personal growth. 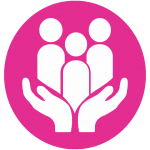 Our services are all designed to assist people in becoming as resilient and independent as possible. Our services are all designed to assist people in becoming as resilient and independent as possible. Our staff includes clinicians with advanced degrees, outreach and residential counselors, and certified peer specialists. The level, type, and intensity of support we offer is determined by each person’s Comprehensive Assessment and Individual Action Plan – a plan designed together by professional staff and the program participant, along with family members and other support people identified by the participant. Each year, we work with more than 500 people who live in Hampshire and Franklin Counties. We provide a variety of Outreach services for program participants living independently in the community. Our staff helps people structure a daily routine, develop interpersonal skills and social supports, work on budgeting and finances, secure housing subsidies, make appointments, arrange transportation, and plan special activities. Residential services are funded by the Massachusetts Department of Mental Health for individuals who qualify. 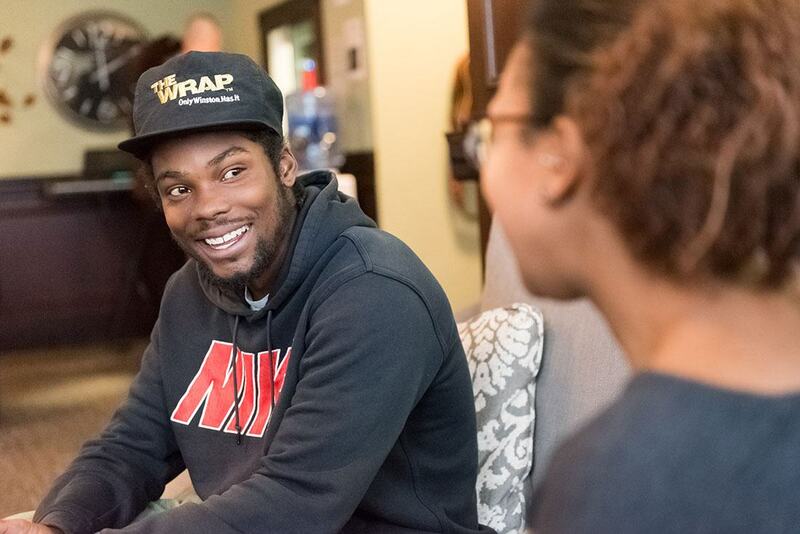 Our supportive housing options provide participants a safe and secure apartment in the community, plus ongoing case management and access to needed services. We also have 7 group residences, 6 of which are staffed 24 hours-a-day, and one of which is staffed 16 hours-a-day. The referral process is administered through the Massachusetts Department of Mental Health.